Hello friends, Danielle here! Welcome to Rubeena's Crafting Anniversary 2-Day Blog Hop! You should have arrived from Nina's blog. This hop is epic with more than 60 guests and over $600 in sponsored prizes! Not only are we celebrating four years since Rubeena first discovered cardmaking but also crafting in general. This industry is made up of wonderful individuals who are creative, inspirational, kind, and incredibly supportive! Hop along so you can learn about why we create and how much joy it brings us! For details on day one of the hop, you can visit this post. My card today just about sums up why I love to craft - good vibes only! When I am in my craft room, being creative, I feel nothing but joy! Beautiful colors, fun stamps, clever dies - there is no limit to what I can create. Crafting allows me to be free. It's a great form of meditation for me, often bringing a sense of calm to an otherwise crazy day, quieting my mind. And because of crafting I have met some of my very best friends! For this card, I stamped the large triangle from our Triangle Pattern Builder stamp set repeatedly in a variety of Distress Ink Oxide colors, and then spritzed lightly with water. While that was drying, I stamped our Good Vibes sentiment, and cut it out. To adhere I used some foam adhesive, and then finished it off with some Clear Mix sequins. I'm so happy Rubeena invited me to hop along for such a wonderful celebration! Now keep on moving - your next stop is Cheiron! In celebration of this anniversary, Rubeena has several amazing sponsors. 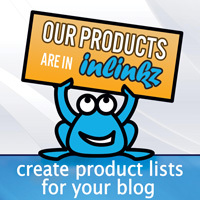 Winners will be randomly selected from comments left on all the blogs. The winners will be announced by Wednesday, September 5 on this page. Winners will have up to 2 weeks to contact Rubeena at ararerubycrafts@gmail.com to claim their prizes. We are also doing a giveaway here! Leave a comment on this post to be entered to win our Triangle Pattern Builder stamp set, Good Vibes stamp set, and Clear Mix sequins! Winner will be announced September 2nd! I have just recently found your images and so glad I did. This is color to the max! This is such a happy card, love it! Love this fun and colorful card! So beautiful! I really love that bold sentiment. I love anything rainbow colored!! And thaisengood vibes dies are so awesome!! I love the rainbow look, great card. I have definitely added your site to my Xmas list. Your card is adorable. I’m completely obsessed with sequins right now! Such a cute card and I agree with you about the joy one feels when being creative. Also, the card makers and crafters in this community of creativity just ooze kindness to everyone. What a nice card, good vibes only!!! So colorful and feel all the good vibes from it! What a fun and bright card! Thank you for sharing this and being a part of the blog hop!! Perfect celebratory card - bright, fun and happy! Love it! Love your card... and the sentiment! Awesome card! Love the use of the triangles! Such a cool card Danielle. Thanks for the chance to win by sponsoring this event. I like the rainbow triangles under the verse. Pretty idea. I love this FUN card!!! Stunning card! I have been practicing coloring and this is inspiring, it’s so much fun! Well, this beautiful, colorful card surely does send out "good vibes." Thanks for inspiring us and celebrating with Rubeena. I love those rainbow triangles. I'm a big fan of geometric shapes! I actually bought a "good vibes only" stamp yesterday and was wondering how I could use it -- you've given me inspiration! Such a happy and cheerful card! Makes me smile! Love the stack of triangles. and get a pretty design. Yes, colorful and good vibes is in need these days!!! Great card! This is such a fun card and would brighten anyone's day! Thanks for a chance to win, so kind of you. Such a bright and positive card!! I love the reasoning behind the sentiment. Love your rainbow of colors and the bold sentiment! Such a bright cheerful card - really feels like it brings good vibes with it! 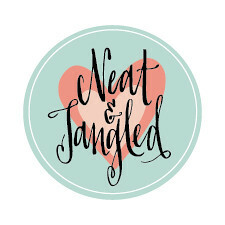 Love N&T products - have a bunch; thanks for sharing your card with us, and for celebrating with Ruby and being a blog sponsor too! I love the vivid rainbow colors! The GOOD VIBES stamp is such a perfect sentiment!!! Thank you for being a part of the hop an doing a giveaway of these amazing sets! Beautiful graphic card-love the great colors! Congrats to Ruby! Cute design with the colorful triangles. Awesome card! I especially love the variation of colors the overlapped stamping created! Congrats to Rubeena! Fabulous card! It has brought some brightness to my day. ☺ I love rainbows so your colors made me smile. Love your card, it's full of colour and is so positive! Love your bright cheery card! Love the triangle effect! Very cool card!!! Love the colors. So bright and cheery! I love how colorful it is! Love the bright and bold colors!!! Super-fun! I love the fun overlapping chevron rainbow! Such great vibes from this card! Always love your style Danielle! rainbows!!! i love rainbows!!! who doesn't get good vibes from rainbows!! I LOVE this bright and happy card, those colors rock! This Triangle Builder Pattern set is amazing! Thank YOU for your generous giveaway and continued inspiration through your blog. What a cool and graphic card! Love the sequins and the beautiful colors that were used around that big, bold sentiment! That looks so darned cute--love all of the colors. I love that bold stamped font! So fun and colorful. Thanks for the inspiration. Pretty rainbow colors! 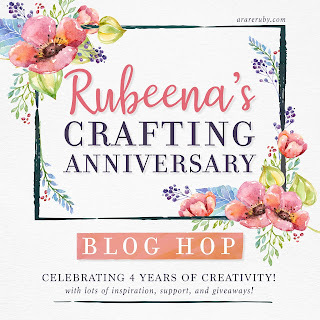 I am enjoying Rubeena's crafting anniversary celebration and all the inspiring creations along the hop! This is such a fabulous card - love the bold colours! Fun card. Love the bright colors. Such a fun and colourful card design! I agree this crafting community is the best ! Fantastic, positive card, and very much in Ruby's style - she's full of encouragement! :-) Thanks so much for supporting this lovely lady! Love how you used the triangles. Love the bold colors! Such a happy card! I love the brights rainbow colors that bleed into each other!! Love the rainbow! Great card. Love the pretty, bold colors. This is a great card design. So bright and fun. First of all thanks for sponsoring Rubeena's hops with your prize. Thanks too for offering a separate prize. The card is a great graphic design. Love the bright colors. Your bright and cheerful Good Vibes card makes me feel cheerful!!! Gotta love those Distress Oxide Inks!!! Beautiful colors---TFS! Have a blessed evening! This is such a fun card! Great colors! Gotta love how beautifully and easily a card comes together with Oxides, right? Love this one!!! How many projects we can make with oxides! Thanks for inspiration, your card is wonderful. This is such a fun giveaway and for such a sweet reason. Thanks for all the inspiration. Love seeing what was made using Oxides. Thank you for the amazing inspiration. Wow! Gorgeous card!!! Beautiful colouring!!! The card is bold and bright!! Very exciting!! Love your bright and bold fun card! Lovely! Your are is so bright and cheerful! I love the layers of overlapping color! I agree that when I’m in my craft space, there are only good vibes. Adding rainbows to the sentiment is just perfect! Rainbows 🌈 and unicorns 🦄 make me happy. Your card is beautiful ! A rainbow is a good way to send good vibes ! 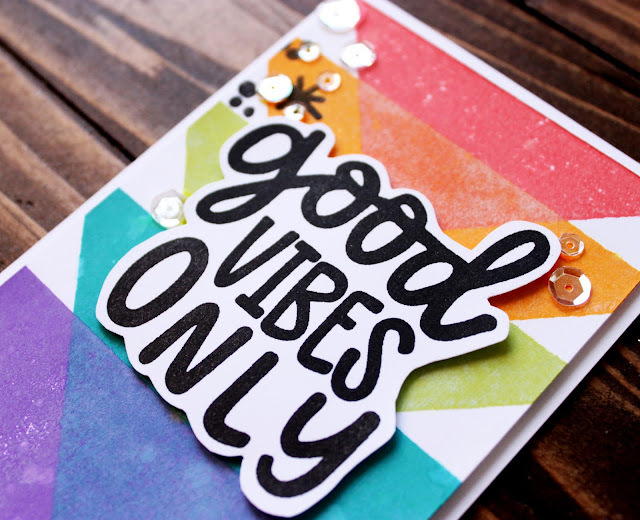 those bold, bright colors certainly bring on good vibes - wonderful stamps, wonderful card!!! Bright bold and graphic! Love it! Love the layout and color combo! What a great and fun card! Thanks for the generous giveaway! Great card. Love the creative, colorful background. Love the vibrant colors and the bold sentiment! Thanks for being part of this hop! Hi Danielle! Crafting does seem to help the stress and pressures melt away!! So glad to be making new friends along the way!! Cool geometric card you made, and I can definitely could use some good vibes only!! Thanks for inspiring!! Such a wonderful card. Love, love the colors! Such a fun colorful card! I love all the bright cheery colors! Thanks for the inspiration! I really lie really like this artsy piece! Your card definitely brightens my day! Love the awesome design & those cheery vivid colors! Such a fun card! Thanks for the extra giveaway - great sets! I love how bold the Good Vibes sentiment is, plus it's such a versatile message. It looks great with the simple, but colorful triangle design. Such a fun card! Thanks for being a part of Rubeena's celebration! Love your color choices they remind me of sherbet :) . Love the rainbow colored bg with the bold sentiment!! Such a happy card! It just makes me smile! Such a fun card! Love the bright colors! You can never go wrong with rainbow colors! Such a fabulous and cheerful card! So beautiful! What a fun design and a wonderful sentiment! I agree... the craft room is my happy place... thanks for being a sponsor! I love the bright, graphic background with the bold, black sentiment on this card. Definitely gives off good vibes! Thanks for being a part of the blog hop! Love the Good Vibes sentiment! Thanks for sharing. just loving this happy rainbow card! This is such a stunning bold card! This is such a cool card ! I love these patterns. Thanks for the opportunity to win ! I'm finally making my way through day 2. Danielle, it means so much that you joined and it's so nice to see you continue to stamp!! I love your style and you! Thank you for being part of my celebration. Hugs. I'm with you! it just feels good to create!! 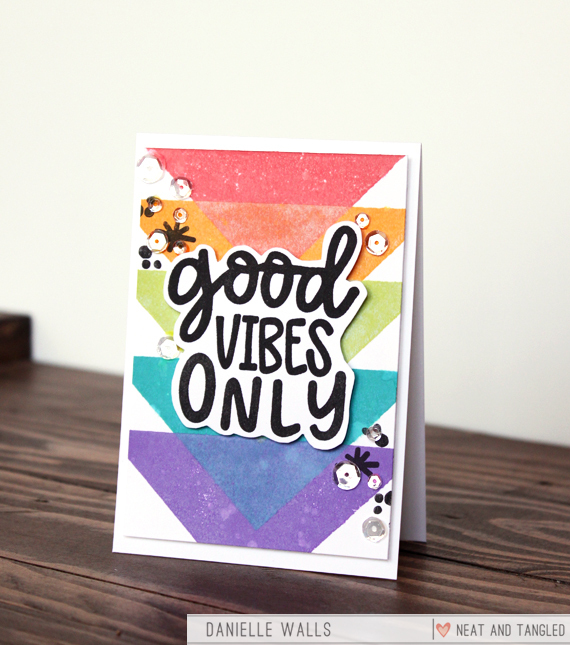 I love the triangle pattern colors to show off the fab good vibes sentiment! Congrats to Ruby and thanks for sponsoring this hop! I love your card! I have a few shape stamps and am always at a loss as to how to use them. This is a great inspiration piece! Thanks for sharing and for supporting Ruby's anniversary! So sweet of you to join this great celebration for Rubeena!! Love your "good vibes" encouragement card! Love the good vibes sentiment. Bold and happy card. Fun card and great sentiment. I feel this from Rubeena's IG stories, she shares such upbeat and encouraging words for all of us. Thanks for sharing & being a sponsor in this hop. I LOVE this card!! I think "Good Vibes Only" sums all of this up for a lot of us lol. My first thought when I saw the photo was how bright and cherry this card was, so thank you for bringing brightness to my day and thanks for sharing. Fab design on this fun card. Thanks for the inspiration.